Over the last 5 years, cycling has grown enormously in popularity. Adopting cycling as your chosen mode of transport is an excellent way to improve strength and fitness and overall wellbeing… of yourself and the planet. Endorphin highs all round. However like all things, their are health risks involved. 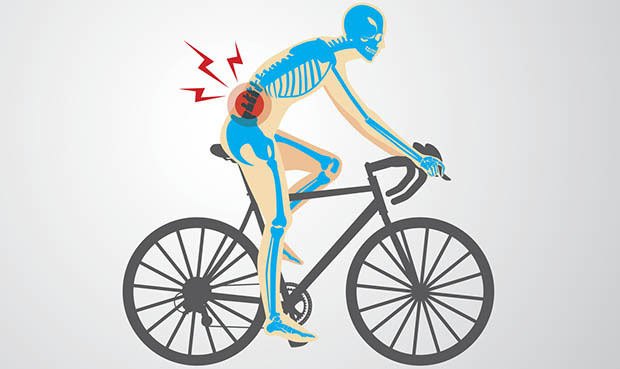 According to a British cycling report, 85% of regular cyclists have suffered pain in the body from an injury or overuse. The most common causes of complaint are lower back pain, knee injuries and neck pain. 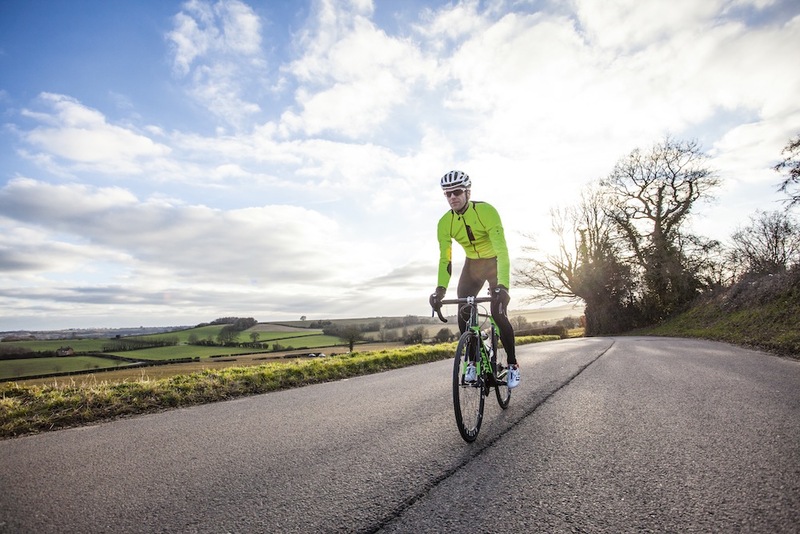 In order to minimise the negative impact cycling can have on the body and keep the benefits outweighing the risks, many elite cyclists have embraced yoga and pilates as part of their training regime to help prevent injury and gain an edge over the competition. Bradley Wiggins says yoga helps him focus whilst pro mountain biker Jeremy Horgan Kobleski uses yoga to gain strength and flexibility. The main are of focus in cycling is the legs but flexibility and lower back strength should not be overlooked. Cyclists spend most of their time hunched over handlebars which leads to super tight hip flexors and tight hip flexors = lower back pain. Yoga poses such as lunges, warrior one, upward facing dog and intense front body stretch all work on opening the front of the body and lengthening the hip flexors. These poses can really help to reverse the shortening effects of regular periods on a bike. Aside from the lengthening and strengthening effects on the muscles of the body, yoga requires you to work aerobically with focus on long, deep, steady breathing, This also improves respiratory breathing capacity by increasing chest wall expansion and forced expiratory lung volumes, a large benefit for cyclists and any endurance athlete. The precision of pilates also offers many benefits to help improve your performance in the saddle. Core stability and hip flexibility are key components in achieving power on the bike so it’s no surprise pilates is growing in popularity with professional cyclists too. Former Canondale-Drapac rider Tom Danielson, devoted a whole section in his book, Core Advantage, to pilates and its benefits. In pilates, the principle area of focus for cyclists would be to stabilise the muscles around the pelvis and lumbar spine. Poses such as Plank, Shoulder Bridge, Hinge Backs and HIp Flexor Stretches will all help strike a balance between stability in the core and mobility in the hips which will help reduce the risk of lower back and hip pain, leading to optimum performance and greater sustainability on the bike… and in life.